At this point, if you have an issue with Tim Tebow as a person, YOU ARE THE PROBLEM. Not him. You may not respect what he did on the football field or currently on the baseball field, but you have to respect some of the work he does off the field. 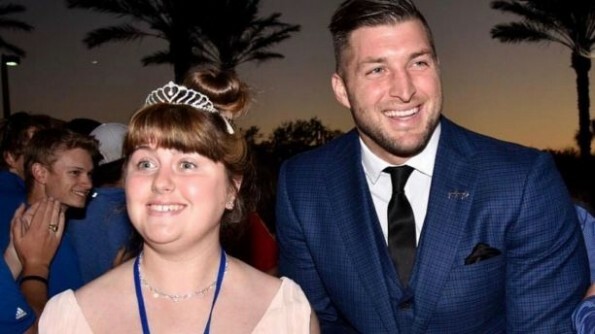 The former NFL player and current minor league baseball player for the New York Mets recently put on his annual Night to Shine event, which provides a prom-like experience for teens with special needs from around the world. Night to Shine is hosted at over 500 churches around the world, honoring over 90,000 guests.